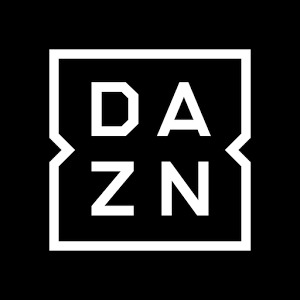 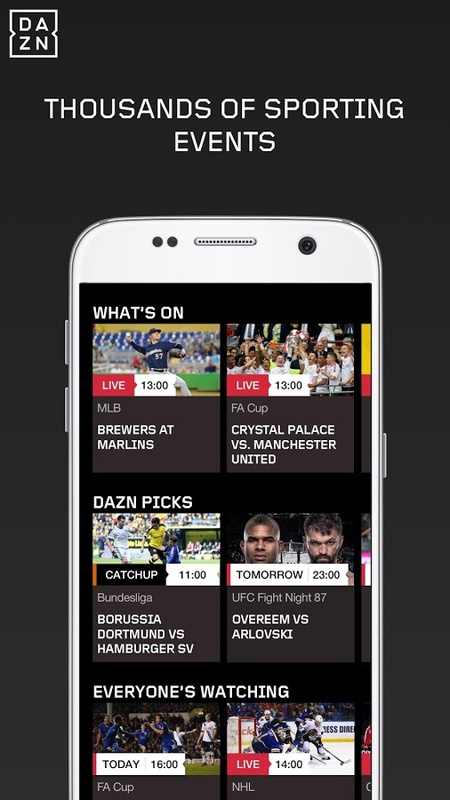 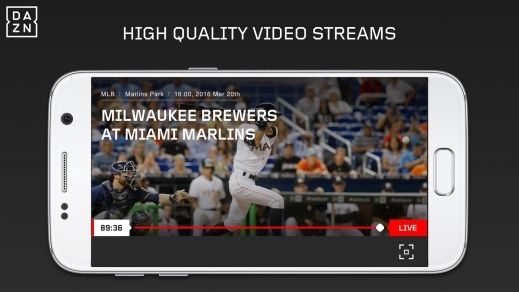 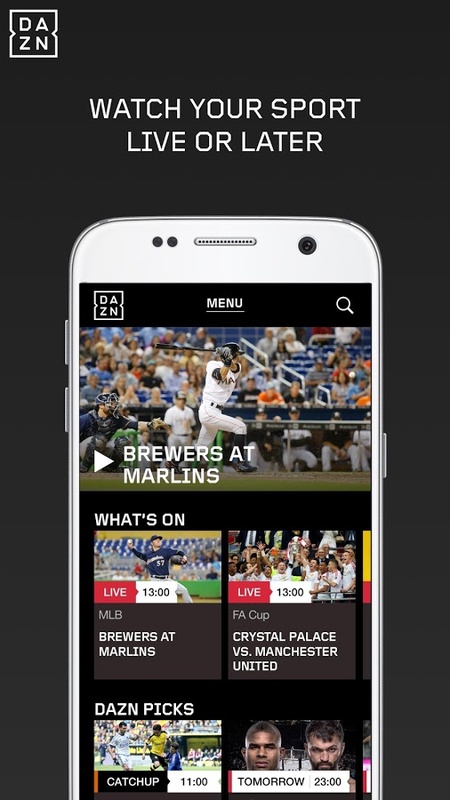 DAZN is an exciting new live and on demand sports streaming service. 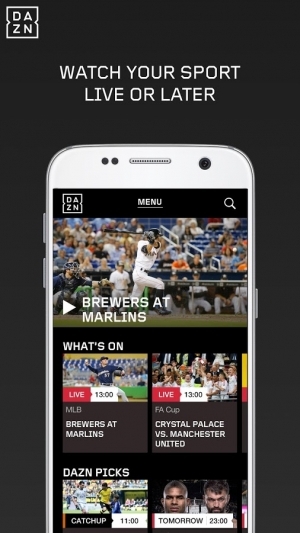 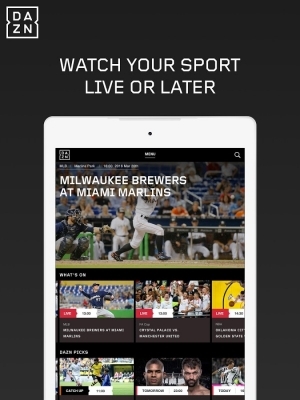 You can watch the sport you love, live and on demand at a time that suits you. Anytime. Anywhere. 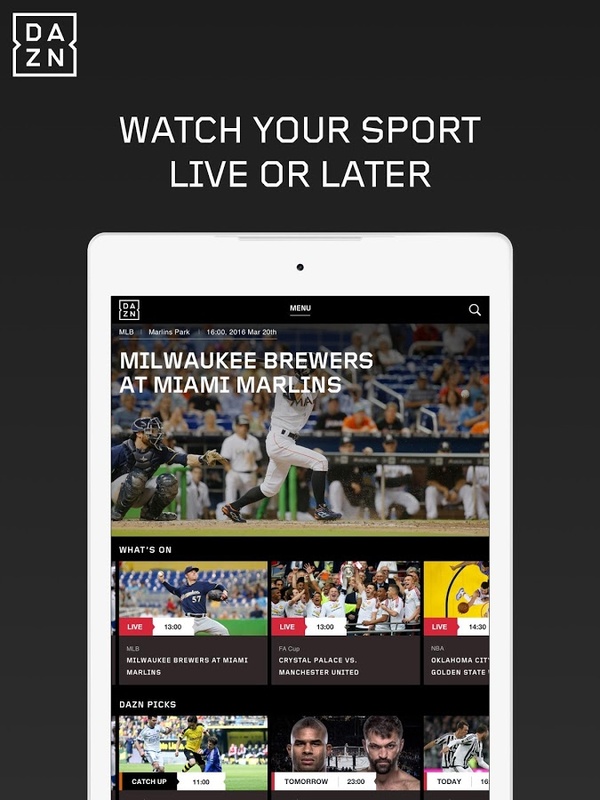 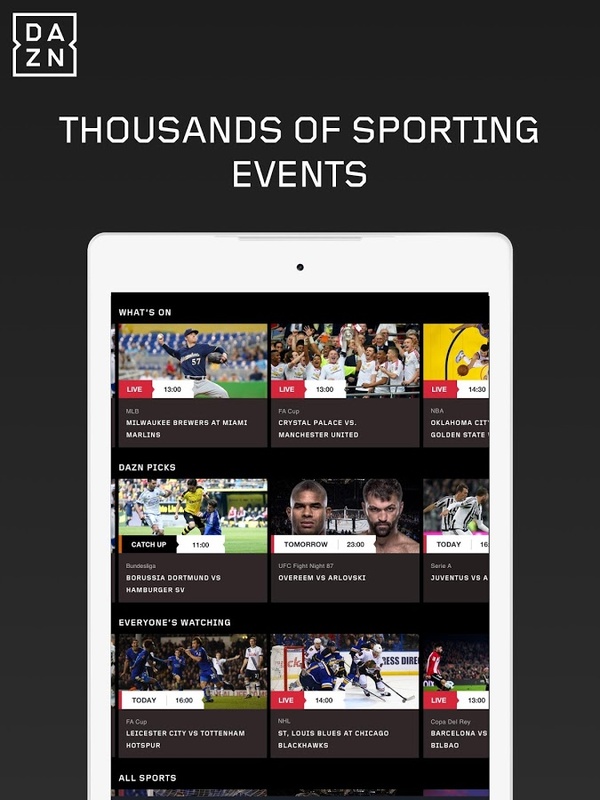 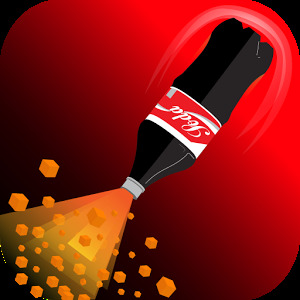 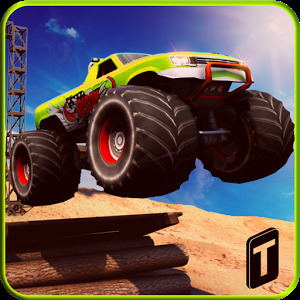 • Watch your favourite teams, tournaments and competitors on multiple devices.